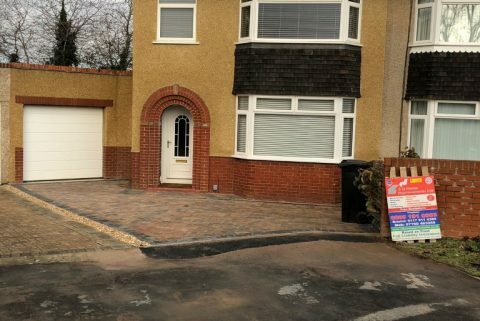 Affordable quality driveway and patio installations in Bristol. Expertly installed backed by a 5 year installation guarantee. 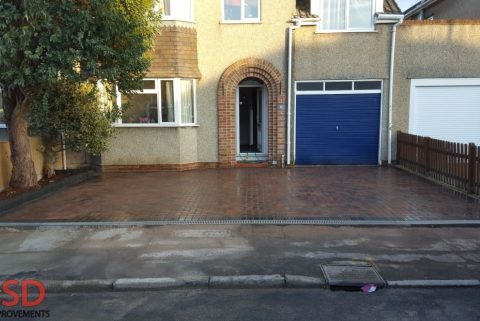 Our services range from Bristol paving to patio installations and garden paving in Bristol. During our quotation, we will provide various options to help you pick a solution that will suit your taste and your budget. 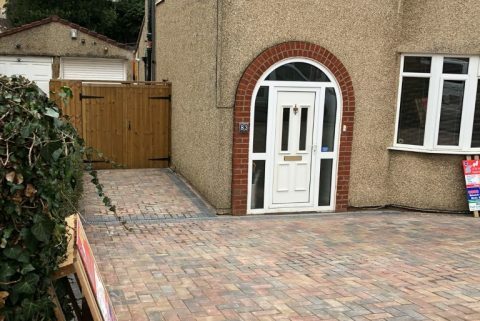 Call us today to schedule your no obligation quotation from the experts at SD Home Improvements LTD.
As expert driveway contractors for Bristol, we can expertly lay all types of tarmac, asphalt, driveway block paving, concrete and gravel surfaces on your driveway. 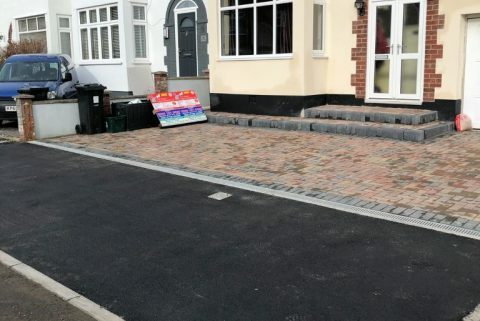 With a range of extra options including drainage for your driveway, flood protection, block paving steps, brick walls, concrete edging kerbs, block paving kerbs and more. All the work we do is done to industry approved standards by our skilled team. No job to large or too small for our team. Affordable prices. 5 year guarantee. Excellent service. 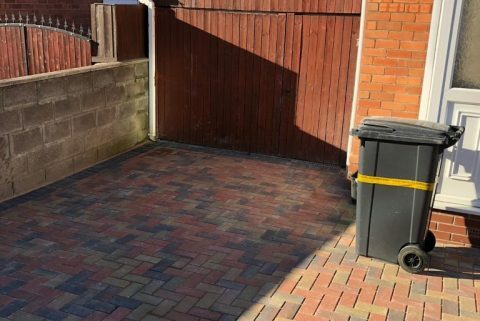 We are registered driveway and patio contractors that specialise in all styles of block paving, gravel, concrete and tarmac in Bristol. We don’t have expensive offices, sales staff or use contractors so dealing direct with the team that completes your project saves you money and means we can provide extremely competitive quotations. All our work is guaranteed for 5 years and we also provide discounts for Senior Citizens. Visit Trustatrader to see our reviews from previously satisfied customers. Old fashion values and excellent customer service set us apart from the competition! We are open 7 days a week for free on site quotations and advice. We will walk you through every step of the project with you from start to finish. 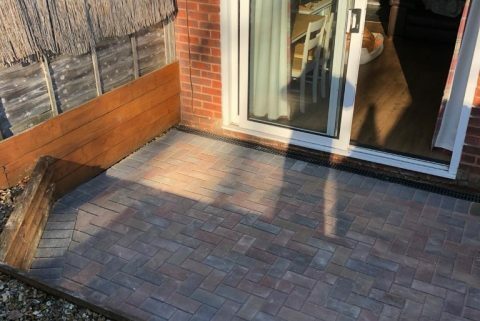 We believe in keeping our clients fully involved in the design process so that each client gets the patio or driveway tailored specifically for them. Your local professional Bristol paving contractors.